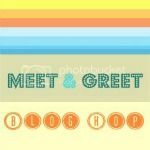 Welcome to Meet & Greet Blog Hop! 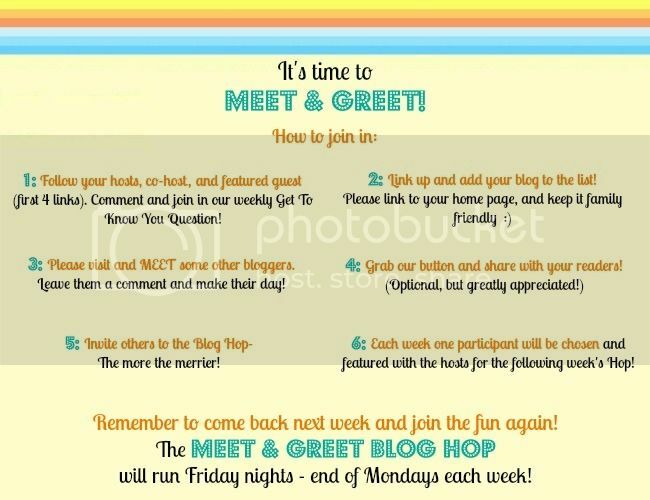 Join in, meet some fellow bloggers, greet them with comments, and grow your blog with new friends! Interested in being a Co-Host? Send an email to 2justByou(at)gmail(dot)com with "Co-Host" in the subject line for consideration! This week’s fun question is: If you won the lottery, what is the first thing you would do? Kim - from 2 just B you: Pay off any and all debt! Gotta take care of the responsibilities first, and then I'd fix up the house a little...Maybe some tile floors, new window coverings, fresh paint. **sigh** wouldn’t it be nice? Laurie - from Created By Laurie: I would pay off our debt, our Father’s debts, and set aside money for our boys for school. After that I would probably give back whatever was left over to the community and charities. Marci – from Stone Cottage Adventures: Tithe! Laura – from Laura Ashton: If I won the lottery the very first thing I would do would be to back up all my art supplies and hop on a plane to an exotic destination with my lovely man. Once there we would check into to a rustic yet luxurious resort.... (You know something like those little huts on stilts above the water). Once settled we would go enjoy fabulous spa treatments followed by a meal full of local cuisine. Then the next day we would set out into the wild and see all the wonders of nature. There I would avidly sketch all the exotic plants, animals and birds. Of course there are many other things I would like to do if I won the lottery, including giving back to my community and being a strong supporter of nature conservation. And then the responsible things too, like sharing with family and friends, buying a house and paying off any debt. Debt? Did I say debt? Who in this day and age has any debt?? Just kidding, we all know who we are, lol. Newest follower from the bloghop! I'm your 2nd newest follower from the blog hop. found you thru 2justbeyou. I'm a new follower from the blog hop! I'm actually going to be starting my first garden this year, and I'm sure I'll find all sorts of cool tips here. Hi it's great to be here. Liking your blog. I am a new follower too. following, thank you for hosting! :) love your blog!! If I won the lottery I would pay the $3000 we will need for the copay for the hip replacement surgery I am having at the end of the month....not a fun thing but that is the first thing I thought of! Hi there...What a wonderful concept in helping bloggers become friends. It will be fun stopping by and sying hi to the others. Blessings and thanks for hosting this great party. Thanks for co-hosting the blog hop and I'm a new follower:) Enjoy your evening! I'm your newest follower from the blog hop. Thanks for co-hosting and sharing your wonderful blog! I'm a new follower from the blog hop. Thanks for co-hosting! 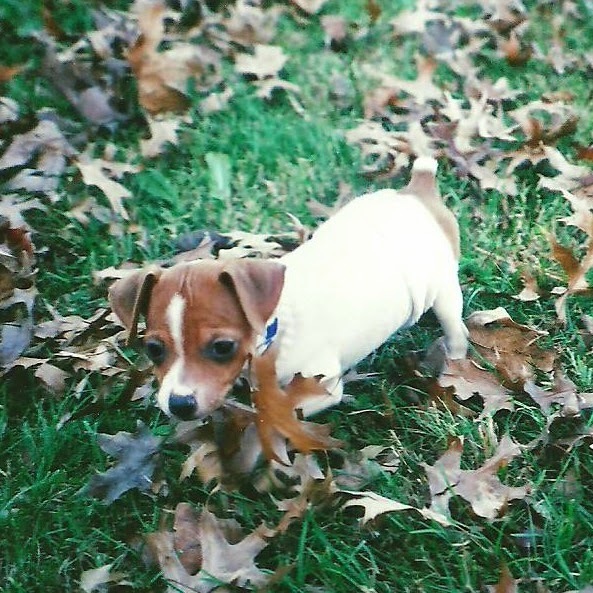 I discovered your blog through Created By Laurie. I am a new follower here! I give you the link to my blog, if you like my projects, I invite you to follow me. Following you from the blog hop ^^ You have an awesome blog! 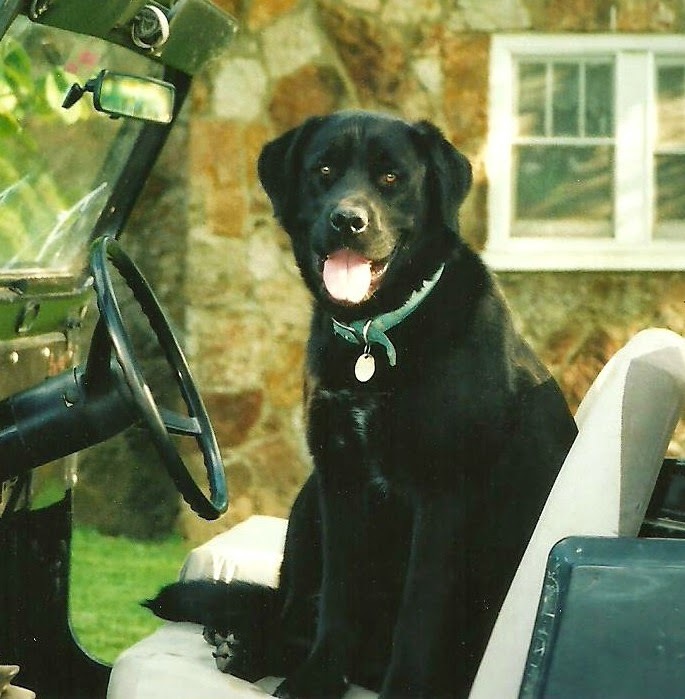 !And your doggies are the cutest!